Looking for a challenging career in real estate? Want to avoid the routine of a 9-5 job? If you would like to join our team of agents please contact us today! 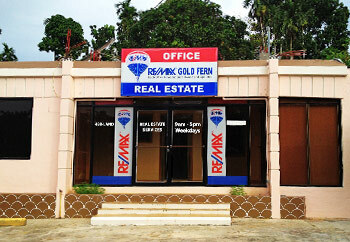 Affiliation with RE/MAX© will help you establish yourself in Real Estate in Palau. Work under a comprehensive management system that expands sale opportunities. Productive agents earn high commissions. Utilize modern tools and techniques to boost your success.